Bobby Felder joined the Miracles staff in early 2012, and has been a great addition to the staff! 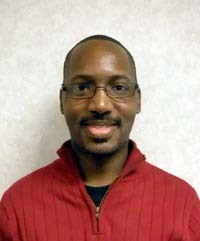 Mr. Felder is a motivated personable business professional with two college degrees and is licensed in Massage Therap.. He has a great skill base in Swedish, Deep Tissue, Facial Toning and TMJ work. His ability and skill quickly adapted to the specialized techniques available only through Miracles.